Did your instructor place a book or article on reserve in your class? 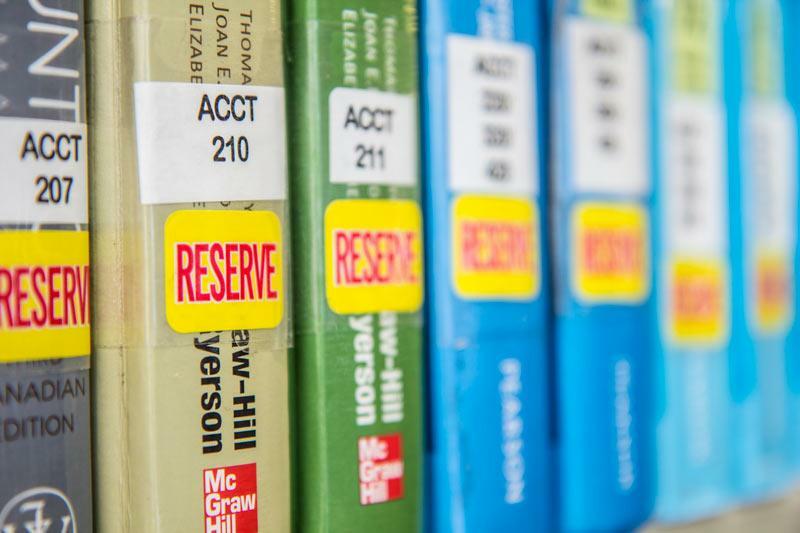 Check the library catalogue to find out if your course has a reserve item. *If the course reserve is an e-book or e-journal, there will be a link to it through the catalogue record. Ask library staff at either campus for help. Reminder: Return your course reserves to the reserve drop box located in the library.